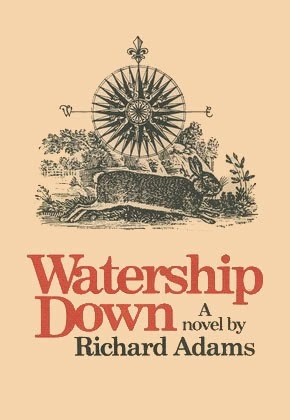 Daddy read us Watership Down by Richard Adams. At first I didn't like it, but after a few chapters I really liked it. Eason wrote about it.